For far too long, the Iranian-backed Houthi movement was left to meddle in Yemen. Now, while one realizes that war should always be used as a last resort and that every effort to use political and peaceful means should be exhausted; the reality is time after time, Iran and its agents continue to prove that they can’t be trusted and that they will always behave as the rogue players that they are. Secretly aided by Yemen’s toppled leader, Ali Abdullah Saleh (who seems to have forgotten that he owes his life to Saudi Arabia and GCC countries which negotiated to guarantee his safe exit following the revolution which overthrew him back in 2011), the Houthis took over Yemen by force and terror. Hadi, cornered and concerned over the future and independence of Yemen, called upon Gulf States, the Arab League and the international community to intervene to end the bloody progression of the Houthis. 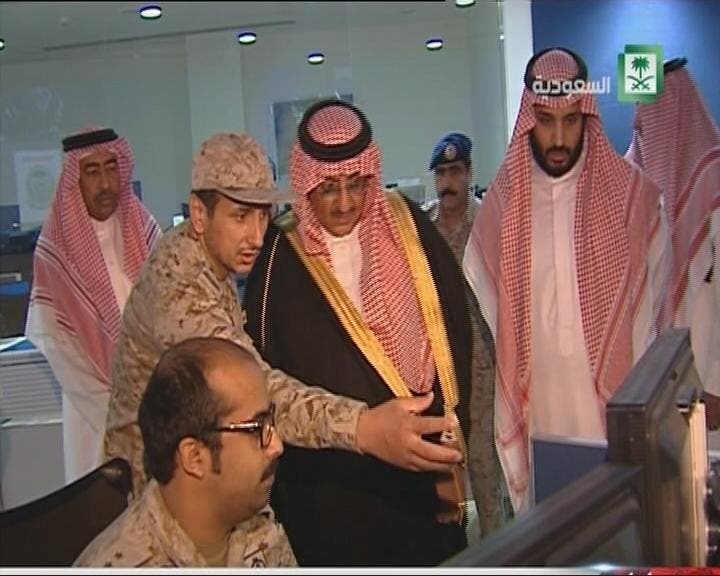 Saudi Arabia and its allies – who up until now include all GCC states (excluding Oman), Jordan, Egypt, Sudan, Morocco and Pakistan - answered the call with Operation: Decisive Storm which was inaugurated overnight under the supervision of the Saudi Defense Minister Prince Mohammad bin Salman, who alongside Deputy Crown Prince and interior minister Prince Mohammad bin Nayef were personally following up on military action at the command center. 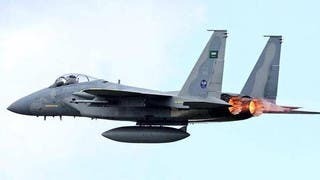 By sunrise, several senior Houthi leaders were already targeted and eliminated as the Royal Saudi Air Force took complete control of the Yemeni airspace. As the operation continues, Saudis (who generally were unsurprised by the military response since the Houthis had the audacity of undergoing a recent military drill by the Kingdom’s border) and most Yemenis continue to support the brave military mission by the Kingdom’s armed forces as confronting the Houthis is regarded as part of Riyadh’s larger anti-terrorism efforts. Having been a victim of several atrocious terrorist attacks itself, Saudi Arabia has always been a key ally in the war against terror and has been relentlessly pursuing al-Qaeda and ISIS militants in Yemen, Syria and Iraq. 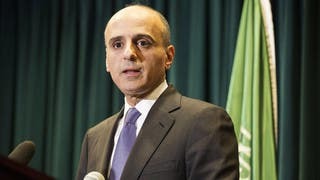 However, while Yemen’s proximity as well as the despicable crimes committed by Houthis against innocent Sunni men, women and children were all factors which led to the Saudi decision to use force; one needs to remember that Saudi Arabia and its allies are waging this war in the name of humanity, civilization and on behalf of the whole world. Let us not forget that the Houthis - whose official slogan is ‘Death to America’ and are known for their U.S. flag burning practice - are agents of the world’s biggest terrorist regime in Tehran. In addition, by degrading and undermining the Houthis’ military capabilities, the Saudi-led military efforts serve as a preemptive campaign against the possible use of ballistic missiles, such as SKUD, which could target GCC countries. Most importantly, given its custodianship of the two holy mosques, Saudi Arabia must protect the sacred shrines in Makkah and al-Madina from reckless terrorist groups such as the Houthi movement. 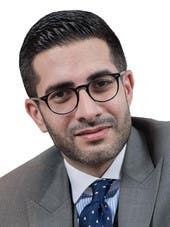 Furthermore, given the historical, cultural, religious and even family ties that the Saudis and Yemenis enjoy; there is undoubtedly a sense of duty to help Yemen stand back on its feet, prosper and live in peace. 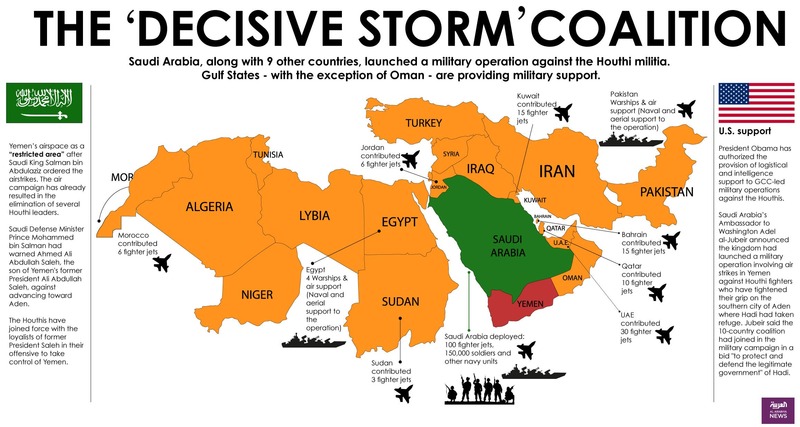 This was why a “Decisive Storm” was needed; and this is why the ongoing military operation enjoys wide support across the Muslim world as well as the U.S. and international community.